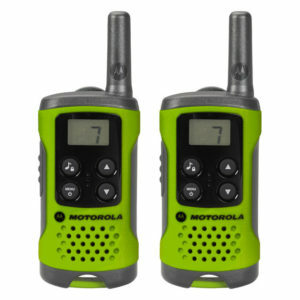 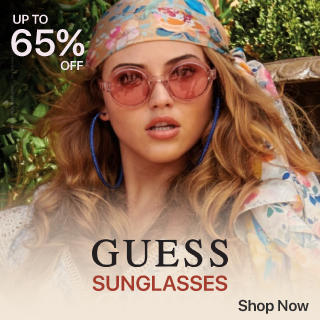 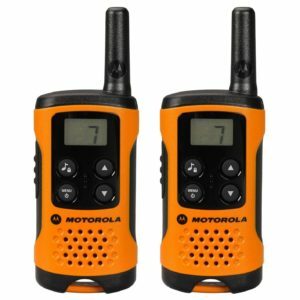 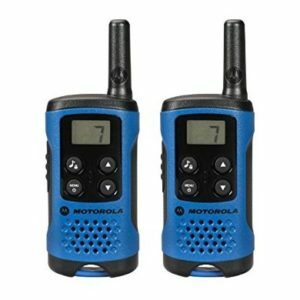 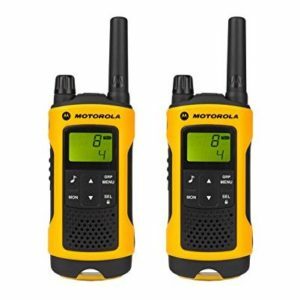 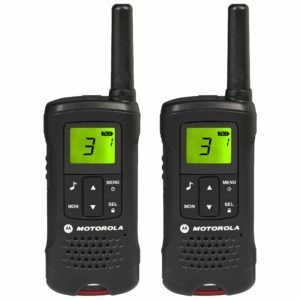 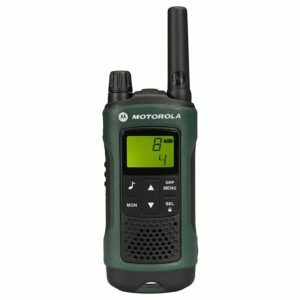 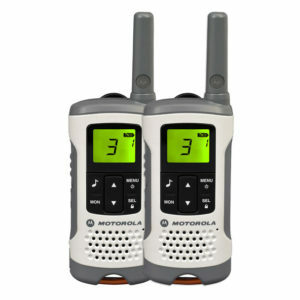 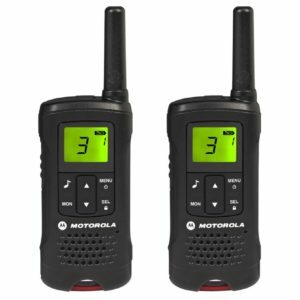 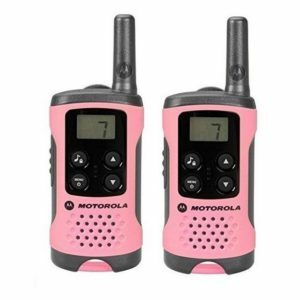 On the beach, at a festival or just a keen adventurer enjoying a day out, these walkie-talkie consumer radios are a great way to keep in touch. 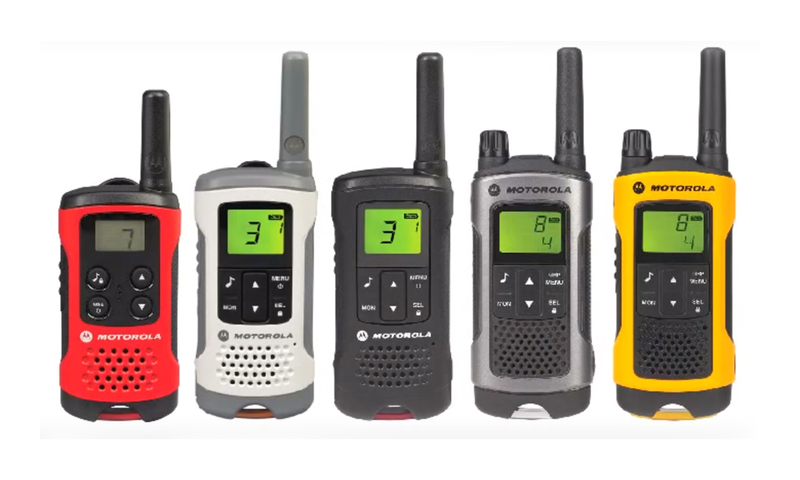 With a range of up to 10kms, these consumer radios are the ultimate accessory for anyone serious about adventure, style and simple communication. 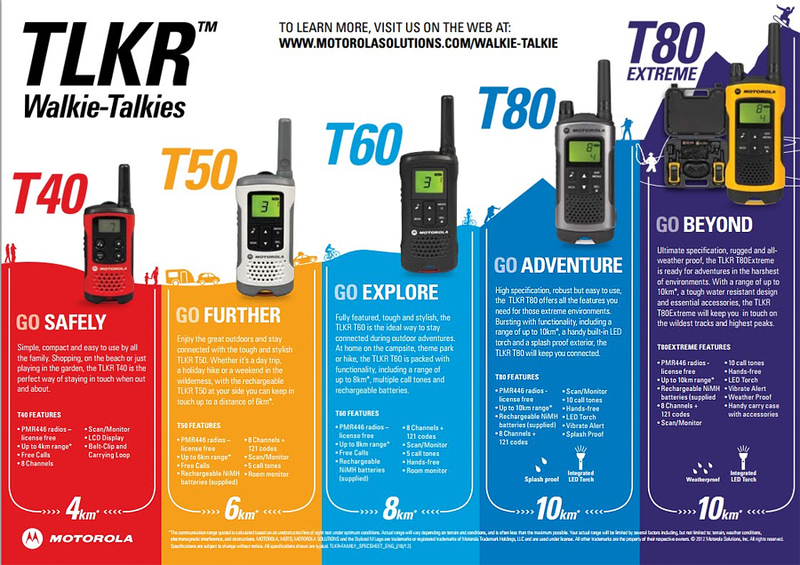 These high end performance walkie-talkies are great for extreme sports enthusiasts who need reliable two-way communications for their adventures. 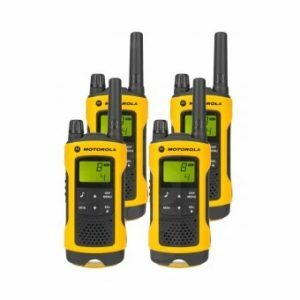 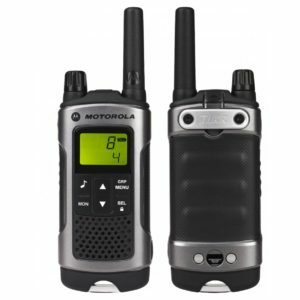 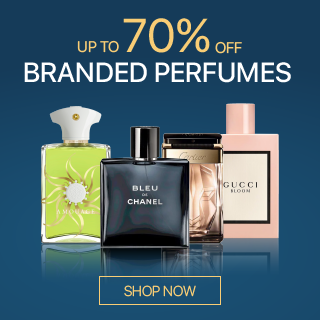 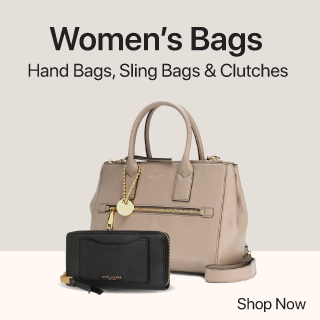 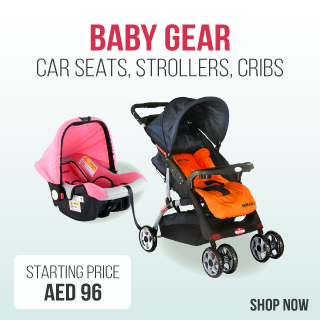 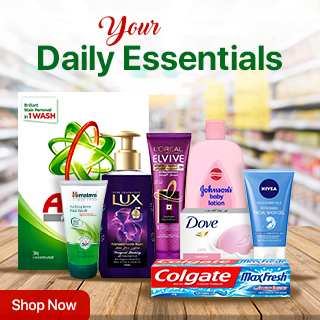 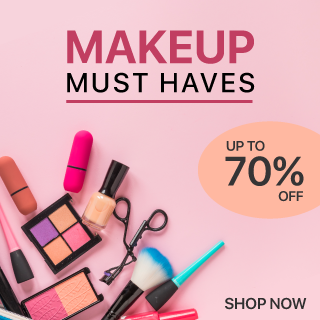 They are easy to carry, high-specification radios that come packed with features for more effective communication with your family, friends or team members.